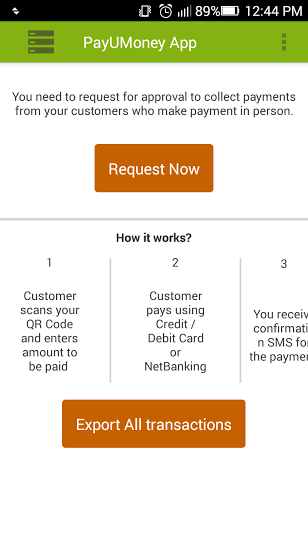 Simplifying the ways to collect online payments anytime, anywhere we have launched the PayUmoney Seller app. 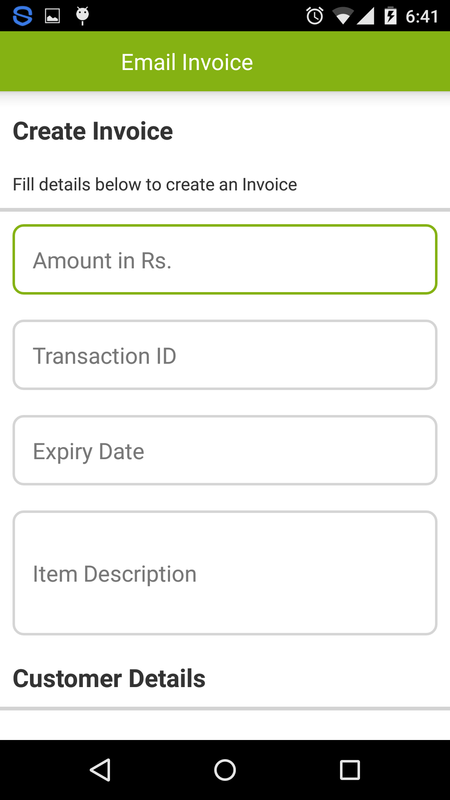 Now you can manage your complete online business and payment module on your mobile phone (Android & iOS). 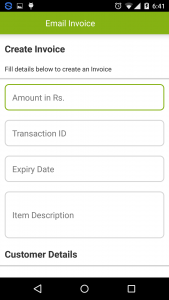 Sit anywhere, access your dashboard and collect payments by sending email or SMS invoice straight from the app. 1. 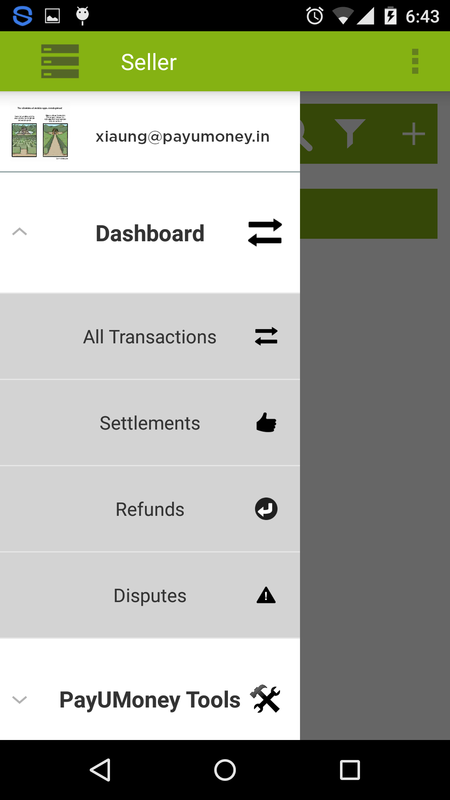 Access PayUmoney merchant dashboard and explore details/status of all transactions, settlements, refunds and disputes. 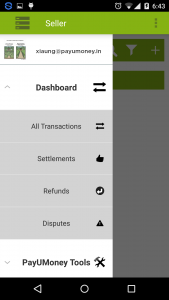 Login using your registered email id (same as used on payumoney.com) to access the app. 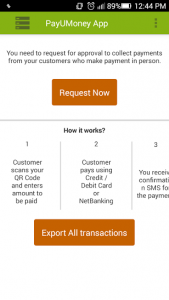 PayUmoney is India’s leading trusted payment gateway. It is trusted, instant and secure. All the transactions conducted are PCI DSS complaint and each transaction has two factor authentication on. 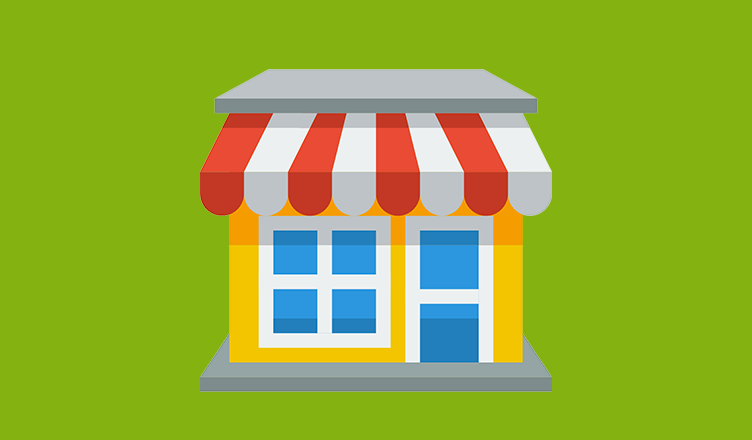 Designed for business across different sectors, we aim to empower digital/ online payments. Stay tuned for more features in upcoming days!